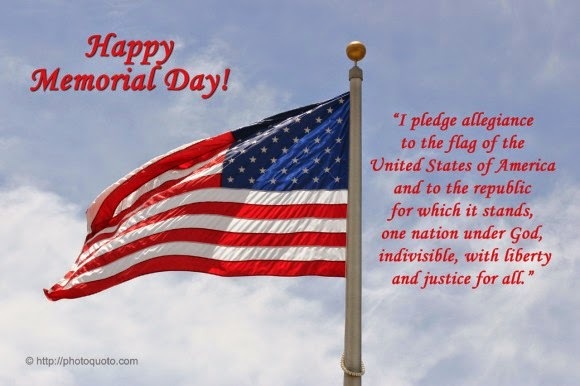 California Livin Home: HAPPY MEMORIAL DAY - "all gave some; some gave all,'"
HAPPY MEMORIAL DAY - "all gave some; some gave all,'"
There are only two words that describe the meaning of Memorial Day, THANK YOU! God Bless all of our servicemen and women who are serving or have served in our military. And to those families who have lost loved ones, my deepest sympathy and gratitude for your loved one giving the ultimate sacrifice, their life, for our freedom.